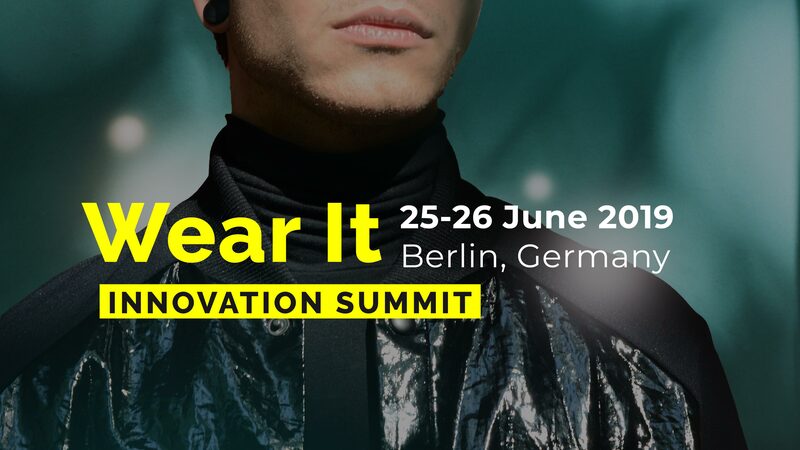 Wear It Innovation Summit is Europe’s leading event on wearable tech innovation. The event is taking place on 25-26 June 2019 in Berlin and is expecting 600+ attendees from more than 25 countries, including 80+ speakers & contributors and 50+ partners. Pitch your product or solution in the Startup Show and find potential partners amongst venture capital investors, boost your business, reboot creativity and extend your network. Moreover, you can win the Startup Innovation Award worth 1000 Euro. Please note that, through an extremely selective process, only the best of the international Startup scene will be chosen to participate in the Startup Show.